Spotted this happy colourful felt ball garland and the HomeSense Holiday preview way back in Oct. Loved them so much! I bet they still have some in stores. What I like about this is that even though it is Christmas garland I could see having it out all year 'round. 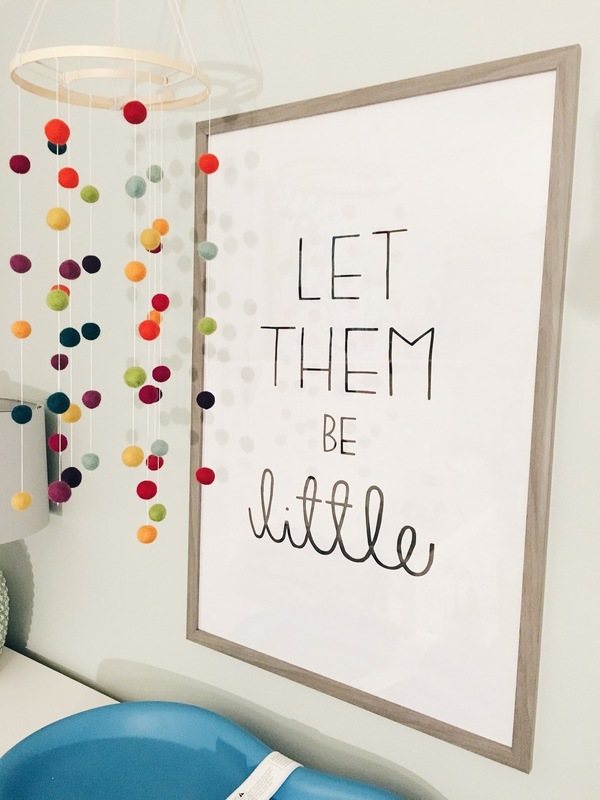 Why not in a kids room or as perennial mantel decor? The fall I fell for felt balls. Here are a few crushes. 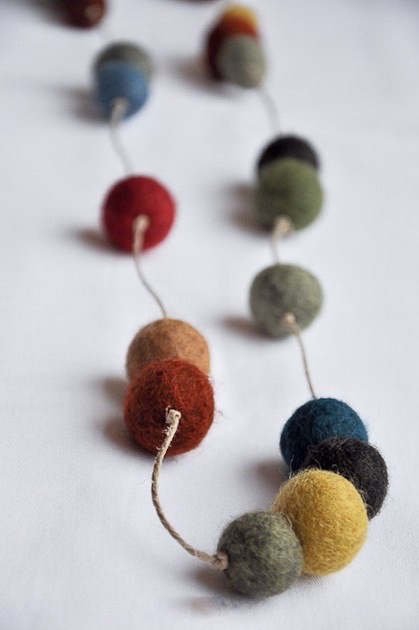 When I think of colourful felt balls, this is the piece I think of. The Pinocchio rug from Hay Denmark to my mind is the originator of the trend. Love all things Hay. I have seen their wares at several local modern shops but I had not been to a Hay boutique until this Oct. when we checked out the one in Antwerp. I did not disappoint. The merch is modern and happy — just how I want to be. Wish I could post a photo tour but my stupid phone battery died. Blurgh. I do not have anywhere in my life for the Pinocchio, but this little gem, the Dot to Dot trivet, did come home with me from Antwerp. Picked up this trivet at the Flying Tiger store. Love Flying Tiger. It's cheap and cheerful Danish design fun. There are several stores in Europe but also one in NYC. I think this was 5 Euros. My teapot and french press look super chic when they sit on this. OK, so here's the thing — perhaps you might consider this a knockoff. 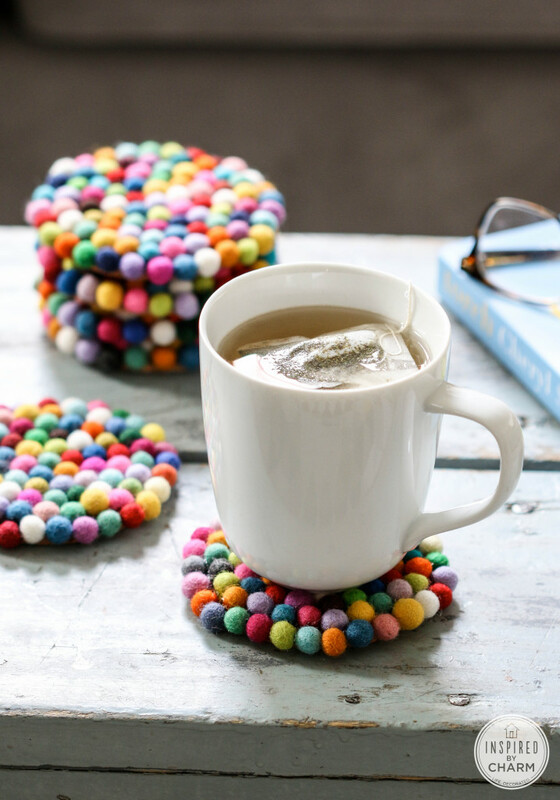 Well, I don't because the usage of a rug (Pinocchio) is so vastly different than a trivet (above). Case rested. In my felt ball Internet travels I found that Pinterest does not disappoint in the DIY department. 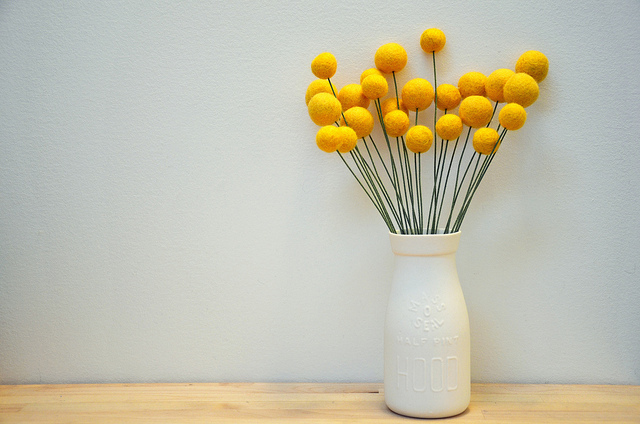 Here are four fave felt ball DIY projects you can try (click the image to go through to the instructions).